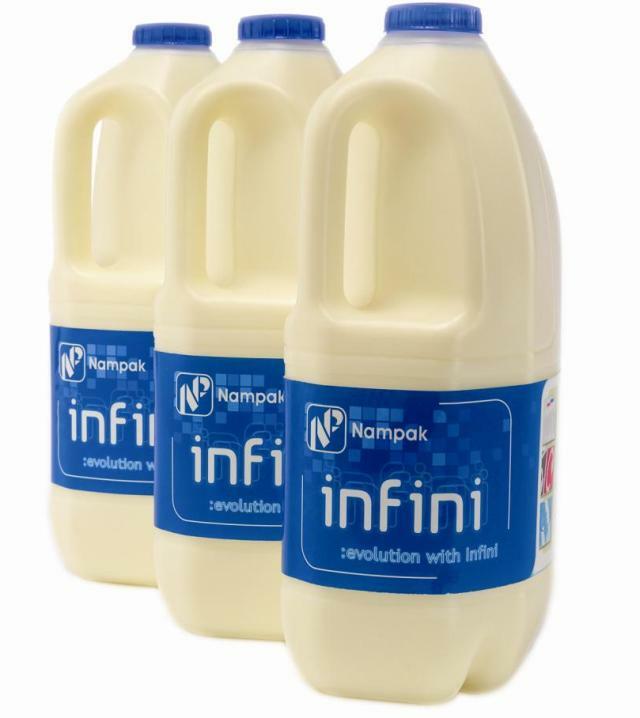 Packaging manufacturer Nampak has called for the dairy industry to maintain its support towards the recycled plastics markets amid a period of uncertainty. The African company has insisted that its support for recycled material and the ensuing environmental benefits have not wavered. Recycled high density polyethylene (rHDPE) is a widely-used material in the production of milk bottles. However, falling oil prices have led to reports of financial issues at the UK’s largest rHDPE supplier Closed Loop Recycling, with stories circulating that certain dairy companies have switched back to virgin HDPE. “At Nampak we feel very passionately about upholding the recycled plastics industry in the UK, and we want others to join us in supporting this initiative,” said Eric Collins, managing director of Nampak Plastics. “We have worked hard to make the industry greener and more sustainable through continuously pushing levels of rHDPE in our bottles, and levels are currently at an all time high. Nampak claimed the Green Product of the Year award at the British Engineering Excellence Awards in 2013. Legislation in front of California lawmakers would require beverage companies to use at least 10 percent recycled plastic in bottles if they want to continue receiving discounts on fees they pay to the state. The state Senate’s Committee on Environmental Quality will hold a hearing today on one bill, while an Assembly committee is set to consider a separate bill that would also address recycled content in glass. The Senate bill, sponsored by environmental group Californians Against Waste, would require manufacturers of plastic beverage containers sold in the state to prove they’re using at least 10 percent recycled content starting in 2017. It would apply to all resins. California’s bottle bill requires manufacturers to pay a recycling processing fee to CalRecycle, the state agency that manages waste and recycling concerns. CalRecycle then submits payments to recycling companies to subsidize their costs for recycling containers. However, if certain container diversion rates are achieved, the state reduces the amount manufacturers must pay. It then dips into state funds from unclaimed deposits to make up the difference when it cuts the check to recycling companies. Under the Senate bill, manufacturers would have to hit the recycled content minimums if they want to continue receiving the discounts. It would apply to containers produced out of state as well. It’s not clear what the average recycled content is for containers in California, according to a bill analysis. Coca-Cola uses, on average, 6 percent recycled content for PET packaging, while PepsiCo reports using 10 percent for beverage containers, the analysis states. 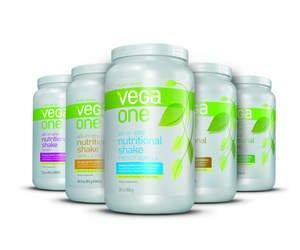 Nestle states that five of its brands use a range from 50 percent to 100 percent recycled PET. A separate bill in the California Assembly would require a 10 percent minimum recycled content for PET food and beverage containers starting in July 2016. Assembly Bill 1447 would also extend the current 35 percent minimum recycled content requirement on glass all bottles filled in California, not just those made in California. The bill would help PET recycling companies struggling to compete with makers of virgin PET because of low oil prices, according to Californians Against Waste. “California recycled material processors and recycled product makers are starting to lose market share to out of state/country ‘virgin’ producers,” according to Californians Against Waste. The Assembly’s Natural Resource Committee is expected to hear the bill on April 27.